Next year, 2019, the International Conference of M-L Parties and Organizations (ICMLPO) has decided to commemorate this hundredth anniversary. 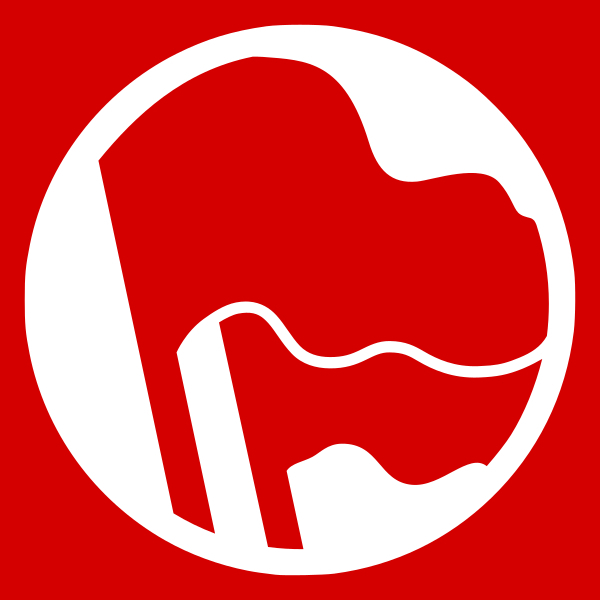 One of the future projects proposed in the ICMLPO is to organize the Marxist-Leninist Communist International, with the aim of promoting the proletarian, anti-imperialist, democratic, socialist revolutions, taking into account the experience from the First International (Marx and Engels) until the Third. The ICMLPO will celebrate this historic hundredth anniversary, taking into account the importance of the real perspective of the Communist International. The outbreak of the First World War in 1914 caused the collapse of the Second International, due to the fact that the main member parties of that International showed their bourgeois, chauvinist and belligerent face in a war that caused the death of millions of young people in the trenches. Faced with the degeneration of that International, Lenin called for the creation of a new International of the Marxist and revolutionary parties with the aim of overthrowing the bourgeoisie and building a socialist state. 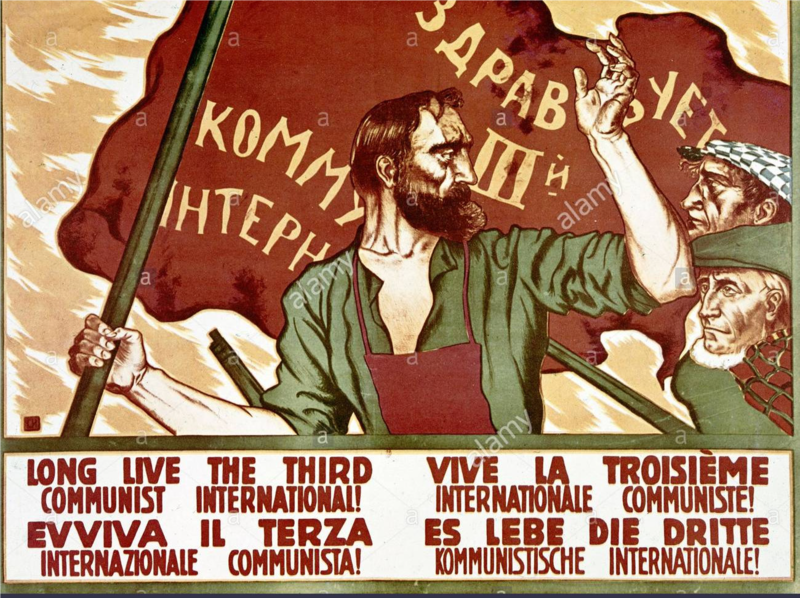 With the triumph of the Great October Revolution, the preparations for the formation of the Third International (Comintern), whose founding congress was presided over by Lenin, leader of the Bolshevik party and the first socialist state, took place in Moscow in March of 1919. 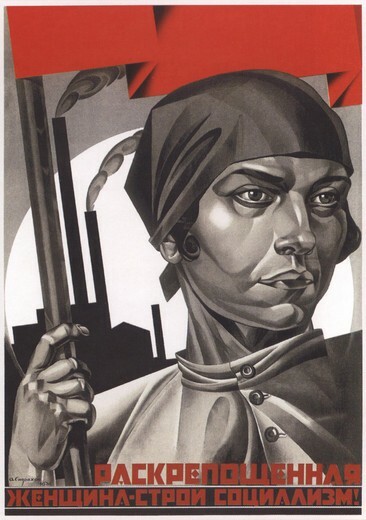 The parties of the Communist International were forged and tempered in the class struggle on the occasion of the great crisis caused by the First World War (1914-1918) and the depression of the late 1920s, as well as in the fight against fascism and the preparations for a new world war. Throughout the world the antifascist struggle developed and organized important and combative popular fronts. The Second World War put an end to the old capitalist regime and some fascist regimes, particularly in Eastern Europe, which were replaced by democratic states. Soon after, in 1949, the revolution in China triumphed. In these events, the Communist International played an important role, together with the USSR of Lenin and Stalin. At the end of the war, and for years, the international communist movement was stronger than ever. The Comintern was dissolved in 1943. After Stalin’s death in 1953, “modern” revisionism took power in the USSR, in Eastern Europe, later in China, as well as in almost all the communist parties. All this was a harsh blow to the international communist movement. In these circumstances, the Marxist-Leninists within these parties, or organizing new formations, fought harsh struggles, together with the Party of Labor of Albania led by Enver Hoxha, vitally reactivating the international communist movement on the basis of principles inherited from Marx, Engels, Lenin and Stalin. After the counterrevolutionary events of 1989 to 1991 (including the loss of socialist Albania), we communists formed the International Conference of ML Parties and Organizations (ICMLPO) in 1994, and launched the Proclamation to the Workers and Peoples of the World (Quito Declaration). * Organize meetings, seminars, etc. which expose and discuss their experiences and achievements. * Regional conferences on the same subject. 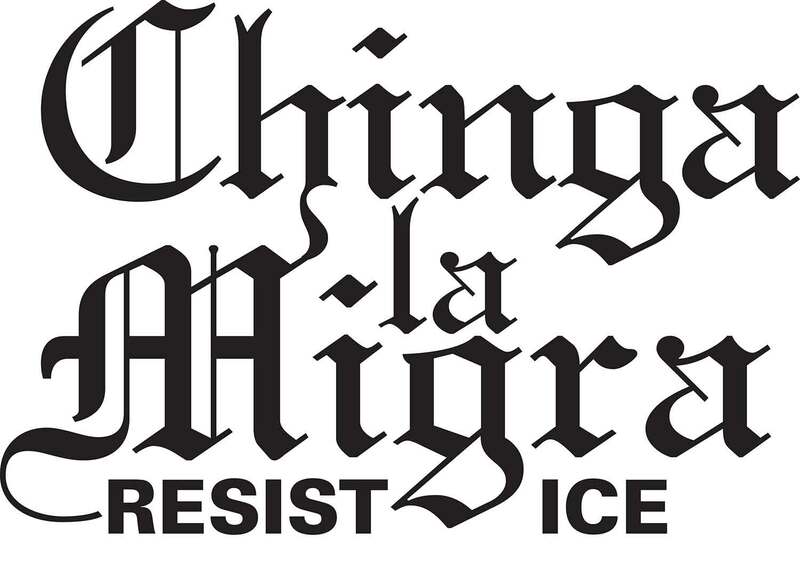 * Publish in our magazine Unity and Struggle, in the issues of 2019, articles and documents on the Third International. This year, 2018, we commemorated the two-hundredth anniversary of Karl Marx’s birth. 2020 will be 200 years since Friedrich Engels was born. The Communist International of Lenin and Stalin was the heir of the International of Marx and Engels. The ICMLPO defends and continues on that revolutionary path.